Albert Collins’ victory in the 2015 Old Milwaukee B.A.S.S. Nation Championship was a year in the making. The Texas angler lost his bid to the Classic by 1 1/2 pounds on the Ouachita River in November 2014; he’s been planning for his next chance ever since. Collins ended the 2015 championship with 44 pounds, 15 ounces over three days, and he earned a berth in the 2016 GEICO Bassmaster Classic presented by GoPro. He also won the Bryan V. Kerchal Memorial Trophy and a Skeeter ZX200 with a Yamaha motor, a Minn Kota trolling motor and Lowrance electronics. 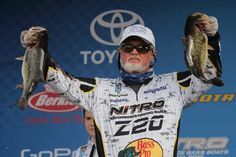 Collins has qualified for the Classic before, back in 2013 when he won the Toyota Tundra Bassmaster Weekend Series Championship. But he really wanted to make it through the B.A.S.S. Nation. “It means something special to qualify through the Nation,” said Collins, who has tried several times to qualify through the Nation Championship and, like one year ago, fell just short. It paid off. The Triton 18 TX he bought, equipped with a 115 Mercury Pro XS, got him into Bayou D’Arbonne, north of the launch area at Forsythe Park. 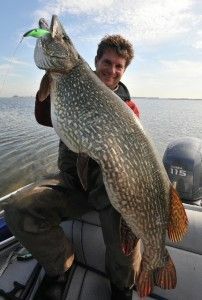 It topped out at 47 miles per hour, but it let him slip into areas most of the other anglers couldn’t. 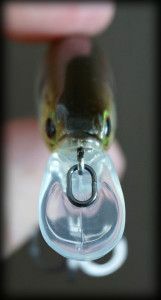 The details are what he focused on in pre-fish and practice. 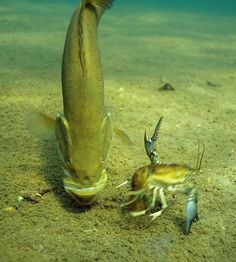 He liked that D’Arbonne area because it fits his style of fishing. 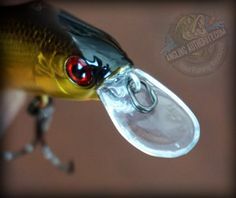 He did flip and he did throw crankbaits, but the standout for him was spinnerbaits. That’s how he started out the final day, too, when he was behind the leader, Jamie Laiche, by nearly 2 pounds. After no fish in the first hour, he changed his tactic. 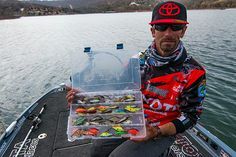 “They were not as active today,” said Collins, “so I started slow rolling it.” That method accounted for 90 percent of his catches on Day 3, when he brought in a 16-pound, 6-ounce bag. By winning the tournament, Collins also won his division, edging out two-day leader Jamie Laiche of Louisiana by 1 pound, 13 ounces. The winner of each of the six divisions earns a Classic berth. Joining Collins at the Classic will be Charles Sim of Ontario in the Eastern Division; Fabian Rodriguez, Delaware, Mid-Atlantic; Greg Vance, Iowa, Northern; John Proctor, South Carolina, Southern; and Levi McNeill, Wyoming, Western. The biggest bag of the tournament was a tie between Laiche and Collins. Laiche brought in 16-6 on the first day, and Collins brought in the same bag on the third day. The Classic will take place March 4-6, 2016, and the new season for the Old Milwaukee B.A.S.S. Nation Regionals will resume in April 2016.